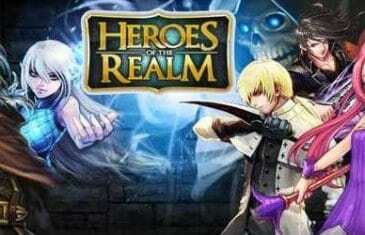 Home \ Tag "Heroes of the Realm"
OGPlanet recently announced the massive list of contents in the upcoming January 17th update for their strategy/card MMO hybrid, Heroes of the Realm. 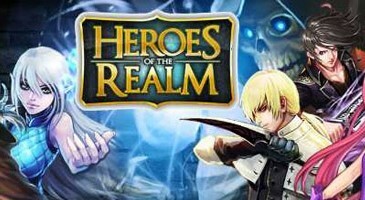 Free-to-Play RPG offers big strategy gameplay with the convenience of a browser format. 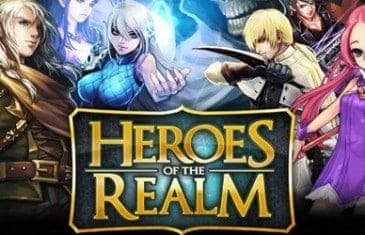 OGPlanet and Bluceansoft Corp. have teamed up to announce the latest free to play online multiplayer game.